Which word is Travis Atkinson sick of using? 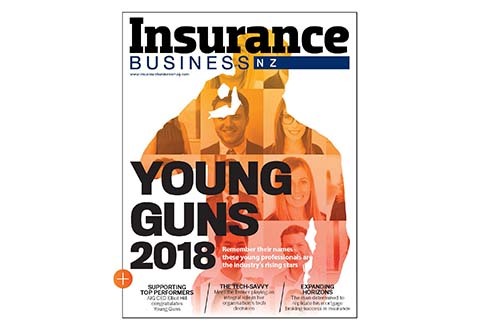 The EGM of NZI opens up to Insurance Business about the challenges he’s faced in his first 18 months in the role and avoiding the ‘i’ word. 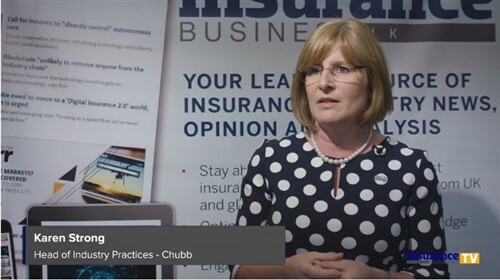 This insurer’s aim to ‘deliver the best product in every area and best service to brokers’ kicks off with two new products in a growing market. In the five months since he started as head of NZI’s new liability division, Ryan Clark has been busy building up his team and shaping its new direction. It officially launches today. This big name in the NZ market has made five key appointments within its financial lines team – including who will head it up. A leading name in liability has left one insurer for another in a move his new employer sees as a real coup.